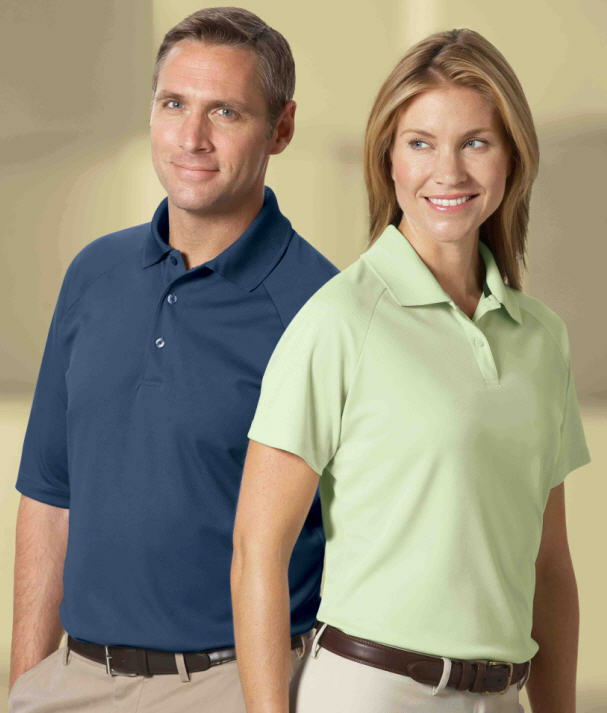 Great best seller, light, moisture wicking for summer heat applications. May tend to snag if working around snaggy type objects. Nice unique color selection. 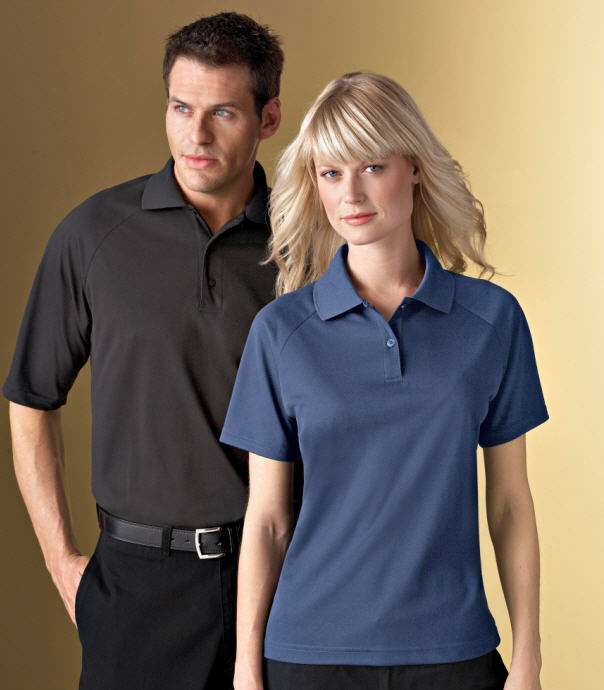 Our Extreme Moisture Management polo shirts are designed to be a hot weather golf favorite. 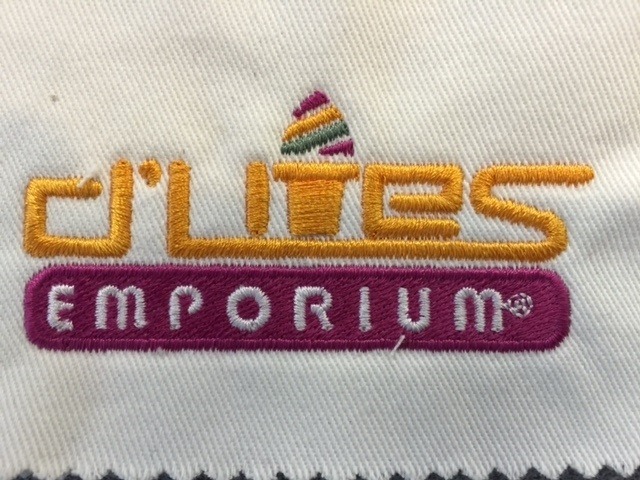 Made from unique 100% polyester, 4.3 oz. fabric, these collared polo shirts showcase antimicrobial and moisture wicking properties to ensure that your staff members stay cool, dry, and comfortable while looking completely put together � even when temperatures are at their hottest. 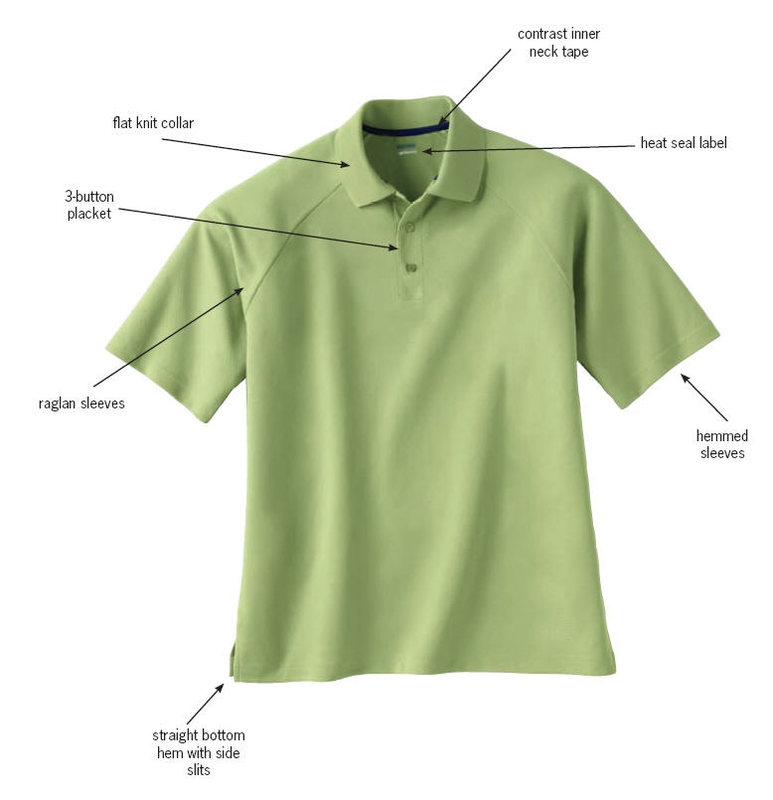 Our moisture management polo shirts come in several solid pique color options with a matching solid flat knit collar, contrast inner neck tape, and a crisp three button placket. 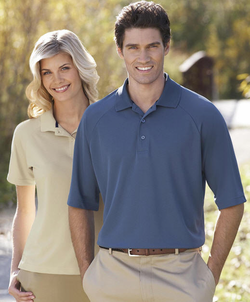 Hemmed sleeves and heat seal label ensure maximum comfort. 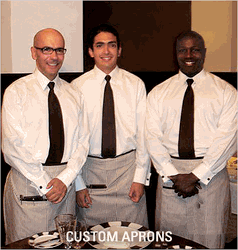 Easy care fabric makes these collared shirts a versatile favorite that stands up to the test of your restaurant or hotel. Pair them with jeans, shorts, khakis, or slacks for a professional but casual look. Great shirts. Fit well, Love the feel of it. I have purchased these several times. 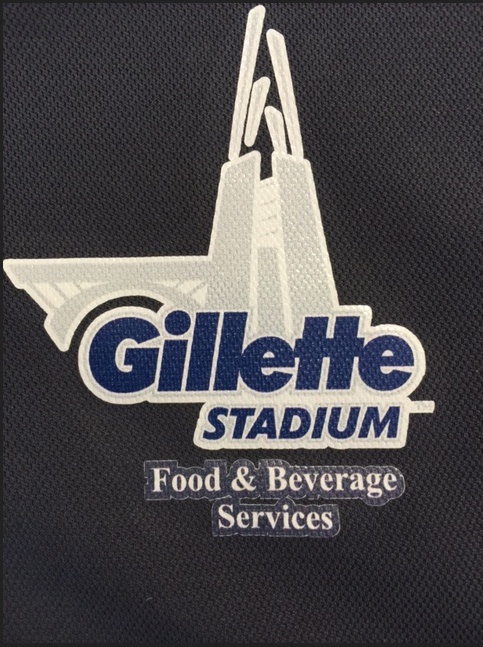 They take the company logo very well, and the shirts themselves are durable. Most importantly, they travel well. Well worth the money. ProsWrinkle free and fast drying. Wash them and hang them, then forget about ironing. 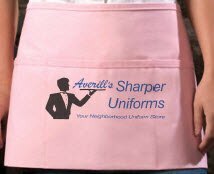 Continue to look great after dozens of washings. ConsNot enough colors! Also, you have to be a little wary of pulls. Favorite shirts by far. Launder well, always look nice. ConsShipping cost seems excessive---multiple items would be the only way that I would purchase from your company. If multiples not needed, would purchase shirts elsewhere. Just what we wanted. Super service. My husband needs Tall shirts. His company orders shirts for events and they are NEVER long enough so he can't wear them. He is 6'6". He NEEDS a 3X Tall. The most recent shirt was from your company. My four sons are all 6'5" to 6'7". Can you please make Tall shirts?Thanks.